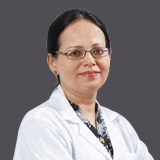 During specialist training in Ireland (2008 - 2013), Dr. Shireen consolidated on her basic training of management of labor and pregnancy and exceled in areas of management of gynecological malignancies and pelvic surgery. 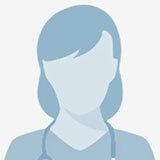 In 2013, Royal College of Physicians in Ireland awarded her a certificate of completion of training (CCT). 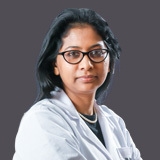 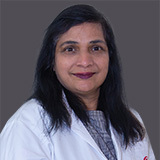 Dr. Shireen went on to do minimal access surgical fellowship in Mater Misericordiae University Hospital and St James’s Hospital in Dublin (2013 – 2015). 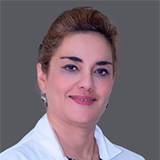 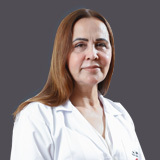 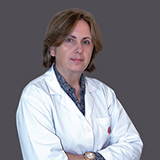 Dr. Shireen worked as a Consultant Gynecologist at St James’s Hospital, Dublin (2015 – 2016), after which she moved to the UAE and joined the Al Zahra Hospital Sharjah Team as Consultant Obstetrician & Gynaecologist. 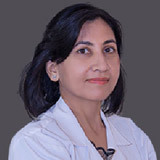 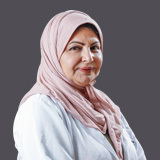 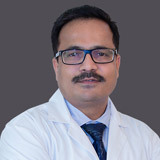 Dr. Shireen has a special interest in general obstetrics and gynecology, active management of labor, management of gynecological malignancies and premalignant conditions of female genital tract, and laparoscopic pelvic surgery.